Nigeria goes into its final group stage match with a mathematical chance of advancing in the World Cup despite having 0 points. If Argentina defeats Greece and Nigeria can pull out a decent win against South Korea, the Super Eagles could be moving on to the round of 16. Yes, it is a tall task and they do have to score some goals to win the tiebreaker, but they could possibly do it. In celebration of their attempt, we will now take a look at the bites and boozes of Nigeria! 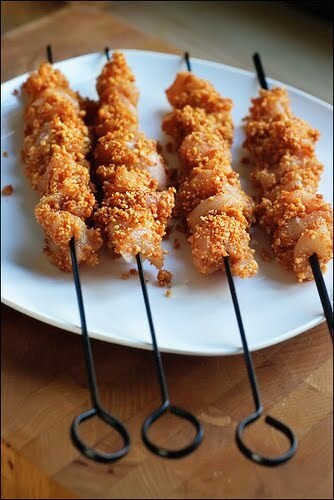 Suya is meat kabob that is coated in ground peanuts and other delicious seasonings and local spices. 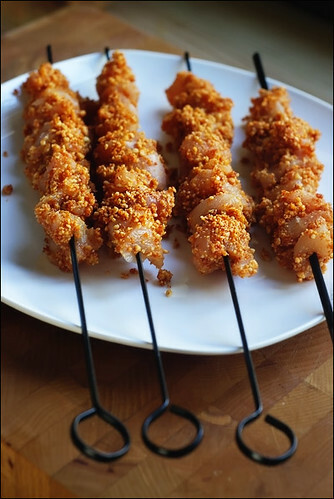 The meat on a stick, which we can always use more of, is usually cooked on a grill or pit like in American barbeque or over open flames on their skewers. Suya can be found all over Nigeria in restaurants, homes, and from street vendors. 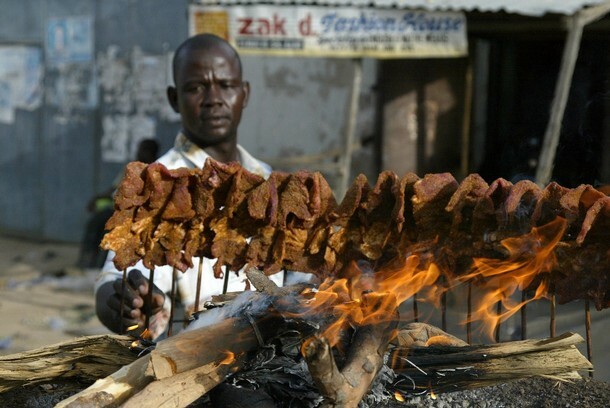 Most suya is made from beef, though occasionally chicken or veal is used. This may actually be something that I try to make for myself, so let me know if you want to enjoy some Nigerian cooking one day! 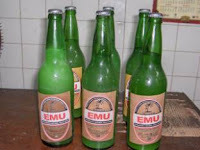 Ogogoro, also known as emu and several other names, is the Nigerian version of palm wine that is very popular in Western Africa. 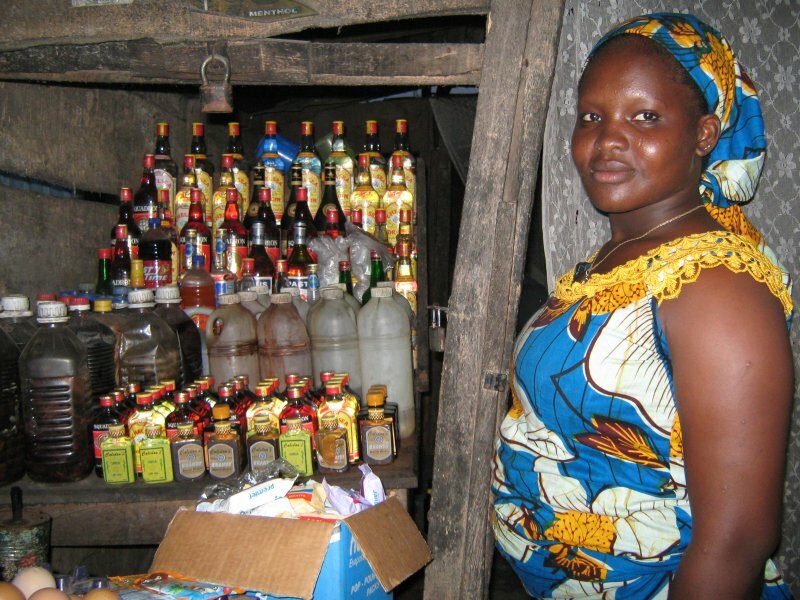 Ogogoro is typically brewed locally when in Nigeria it is known as the country's home brew. The beverage is brewed from the sap and juices of the Raffia palm tree. Incisions are made in the trunk of the tree and a day or two later the sap is collected. The sap is the boiled with the steam being collected, then the steam is allowed to condense and be used for fermentation. The process produces high levels of ethanol which certainly works at getting the locals drunk... sometimes too drunk. How can I say too drunk? 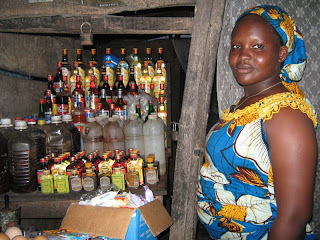 Well, with an alcohol content ranging from 30-60%, depending on the home brew, it is said that hundred die every year from alcohol poisoning and over-consumption of amateur-brewed ogogoro. Oops! For more on Nigerian beer, visit the BR Beer Scene!